This free ESL lesson plan is about the lives of ordinary people who lived in North Korea in the 1990's and early 21st century. North Korea has been a totalitarian, single-party Stalinist dictatorship since 1949, and little is known outside of the country what life is really like. Famine, military might, nuclear weapons and the leadership are all elements that are covered in this lesson. Barabara Demick is a journalist for the LA Times. For many years she was stationed in Seoul so that she could interview defectors from North Korea, to find out about life under the regime. The people she interviewed were not from Pyonyang, the showcase city, but from more rural parts of the country, where people faced a life with unbelievable challenges. This free ESL lesson plan is suitable for upper-intermediate, advanced and proficiency level students (B2, C1 and C2). 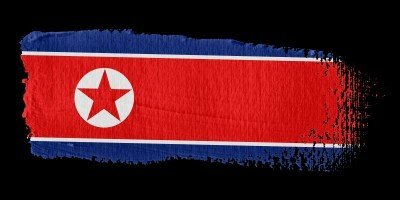 This free lesson plan starts off with a very interesting quiz on the basic facts about North Korea. Who are their neighbours? How many nuclear weapons do they have? Why are North and South Korea divided? The students have a chance to show off their general knowledge, or learn some very interesting facts. There are some further discussion points, and then 5 fascinating and unusual stories about an orphan, a doctor, an actress, a mother, and the pampered son of an official. 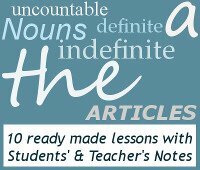 While reading through these stories the students will learn some new vocabulary, and of course the lesson ends with some vocabulary practice. This website uses British English, because that is what I am...British!